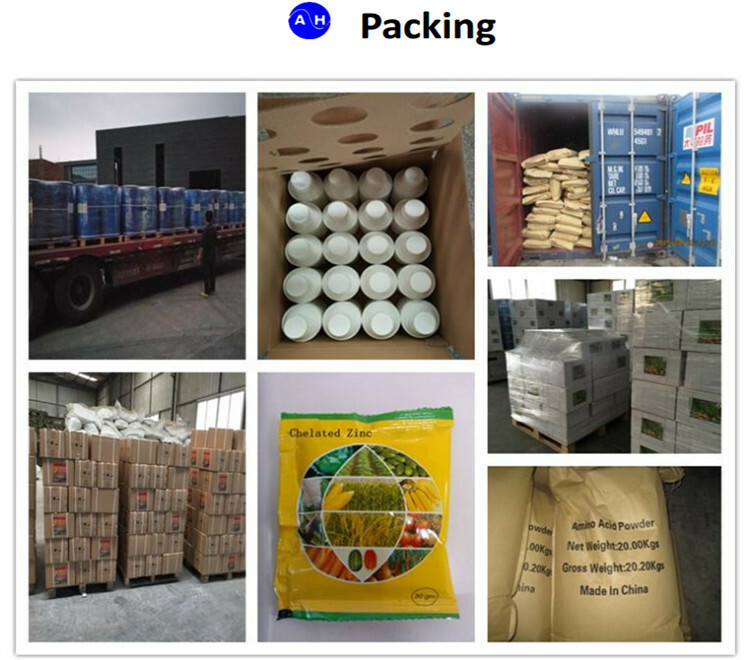 Application : used to cure leaf-yellow disease (chIorotic disorder) caused by iron deficiency for agricultural and horiticultural crops especially for acid ,alkaline and calcareous soils , also used as material of compound micronutrient fertilizer. 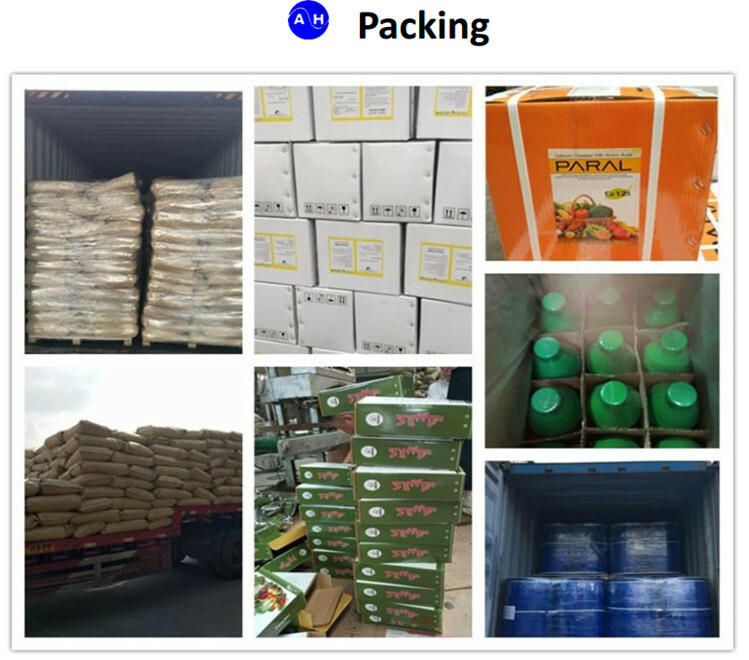 Perfect replacement of EDTA Fe,DPTA-FE , Ferrous Sulphate etc. 1. 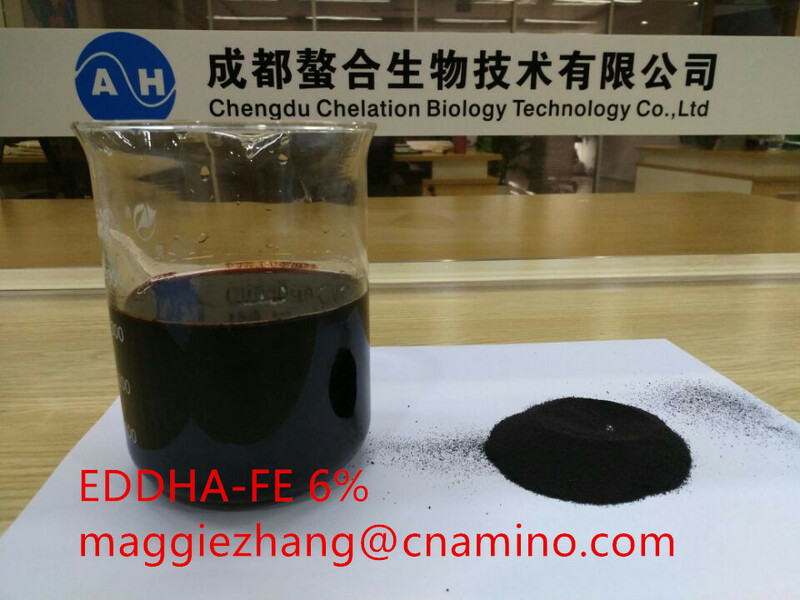 EDDHA-Fe , as organic chelated iron fertilizer , are most efficient to prevent and cure the disease of leaf-yellows due to iron deficiency for grain crop,fruit ,vegetable ,and flower etc. 2. 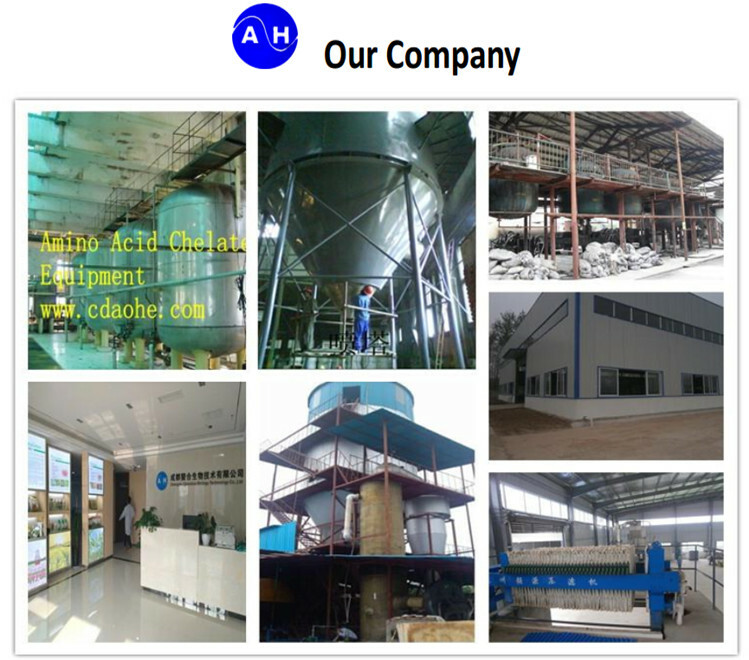 As super water-soluble single microelement efficient organic fertilizer with a very fast iron releasing capacity EDDHA Fe can be widely used in various soils safely and efficiently . 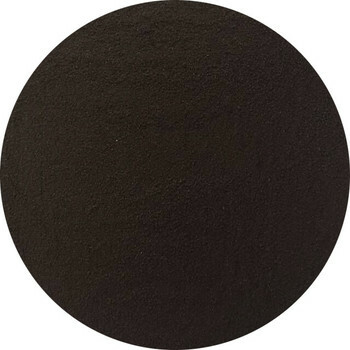 3.EDDHA Fe can be as iron-supplementary agent to normal crop ,making them grow better, and improve the quantity and quality of crops. 4. There is also a significant improvement in the hardened ,imperous ,and fertility declined soil . 1. 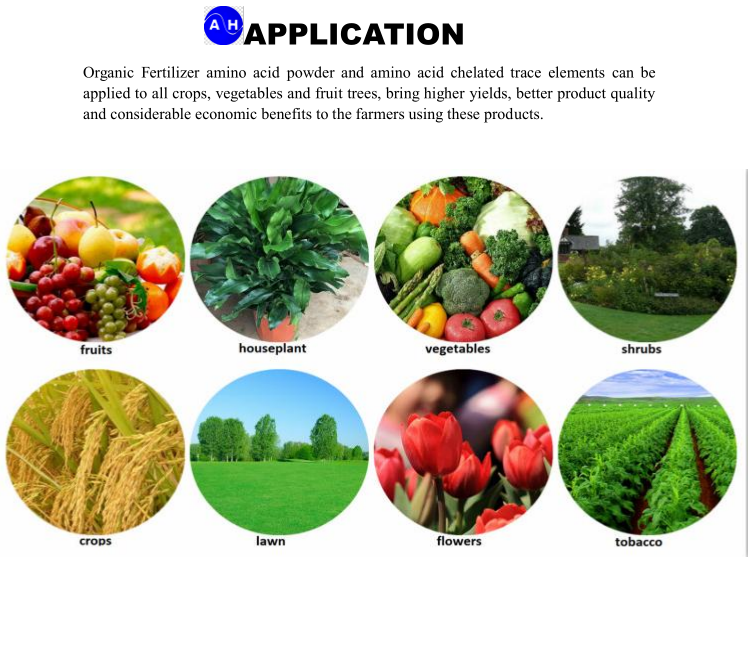 Foliar Spray : According to thye use of volume ,mix it wiht water by 1:1000~3000, and spray it on leaves evently . But try not to use this method wih strong sunshine or low rainfall. 2. 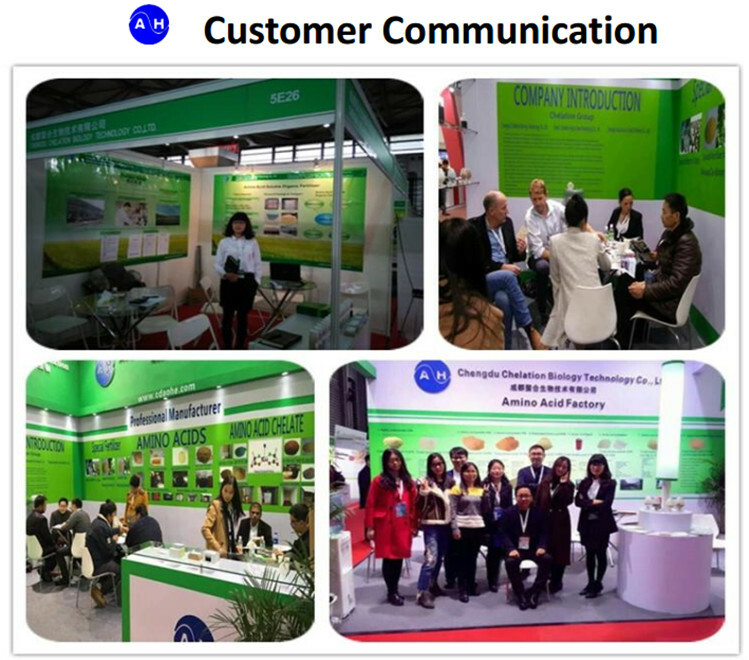 Root Spray : Dig a 15-20cm deep furrow around the crown of the fruit trees or on both sides of the crops,mix this product with water by 1:1000~3000 according to the use of volume , sprinkle it into the furrow evently and fill the furrow up immediately . 3. Flood Irrigation : Before irrigation , spray this product evenly on fields .